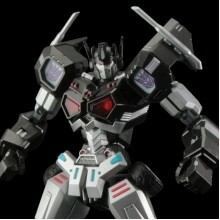 ‧6th release of [FURAI MODEL] Megatron IDW (Autobot ver.) is presented! 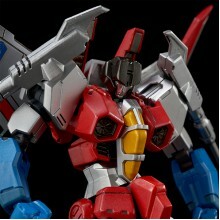 ‧Size from bottom to top..
‧2nd release of [FURAI MODEL] Starscream is presented! ‧Size from bottom to top head is ~150mm. 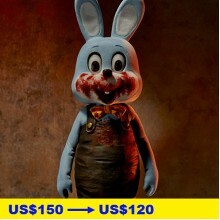 ..
We buy from D4TOYS.COM. 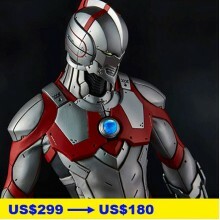 This product will come with the bonus helmet part! 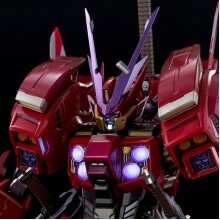 ■ The irreverent Drif..
‧5th series of [FURAI MODEL] Thunder Cracker is presented! 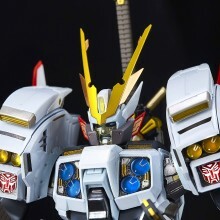 ‧Size from bottom to top head is ~150..
■ The irreverent Drift version called Shattered Glass Drift is presented! 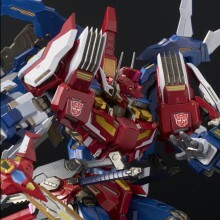 ■ With 2 riflers and ri..
‧New release of [FURAI MODEL] Optimus Prime (IDW ver.) is presented! 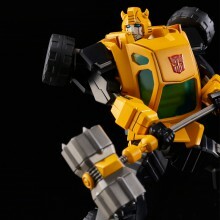 ‧Size from bottom to top hea..
‧4th release of [FURAI MODEL] Bumblebee is presented! 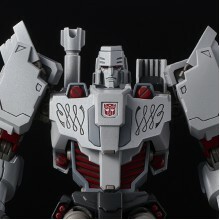 ‧Size from bottom to top head is ~130mm. 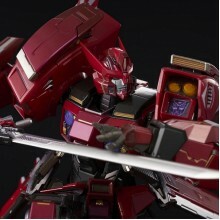 (~..
‧3rd release of [FURAI MODEL] Nemesis Prime (Attack Mode) is presented! 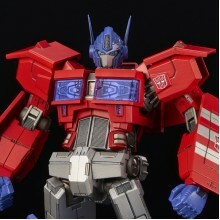 ‧It is event limited vers..
‧1st series of [FURAI MODEL] Optimus Prime (Attack Mode) is presented! ‧Size from bottom to top h..
■ Detachable face mask! 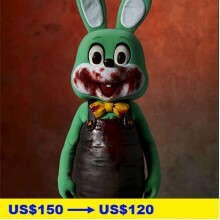 ■ 2 interchangeable facial expressions! 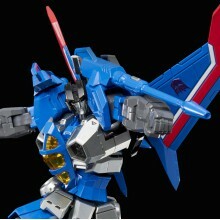 ■ 3 LED units packed in a 21..
Bought from Flame Toys event, this product comes with the bonus helmet part! 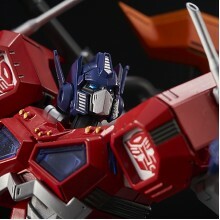 ■ CAPE COMES WITH WI..
■ A member of Autobot Brainmaster, the Supreme Commander of the Autobots, "Star Saber" is presented ..
Bought from Flame Toys event, this product comes with the bonus parts! 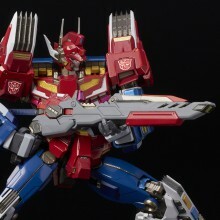 ■ A member of Autobot Brai..